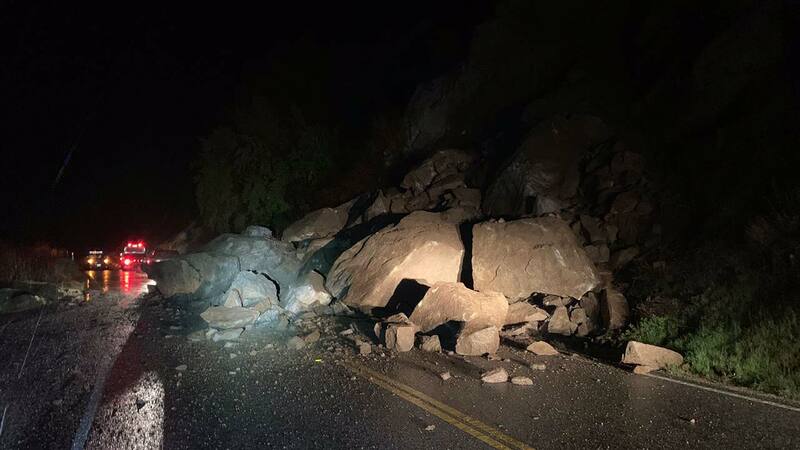 State Route 178 between Bakersfield and Lake Isabella is closed because of boulders falling onto the highway, authorities have said. Several large boulders have fallen onto the roadway, blocking the way of vehicles. More boulders are continuing to fall, so the route has been shut for one to two days. At this time no one has been hurt and no vehicles have been reportedly hit by the falling rocks.